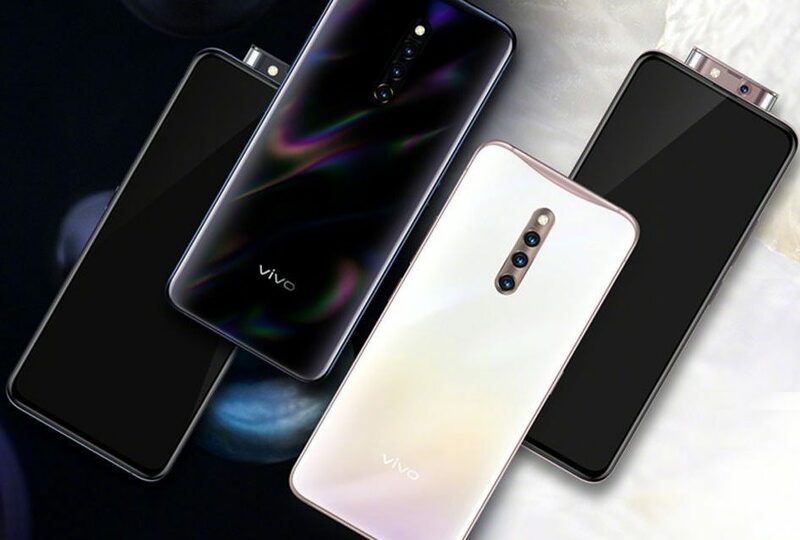 Along with the Vivo X27 smartphone, the company has also launched the Vivo X27 Pro smartphone at a launch event in China. It comes in two color options — Black Pearl and White and will go on sale in April for ¥3,998 (~$595). The smartphone features a bigger 6.7-inch Full HD+ Super AMOLED display, offering 2340 × 1080 pixels screen resolution with 20.5:9 aspect ratio. Unlike the X27, the Pro model doesn’t come with a choice of processor. It packs Qualcomm’s upper mid-range Snapdragon 675 64-bit chipset which is manufactured using the 10nm and is coupled with Adreno 616 GPU. It comes with 8 GB of RAM and 256 GB of internal storage along with a microSD card slot. Coming to the optics front, the device features the same triple camera setup that we saw on the original model — 48 MP Quad Bayer primary sensor along with a 13 MP and a 5 MP sensor. However, the front-facing camera configuration has been bumped up to house a 32 MP snapper in the pop-up mechanism. It is also accompanied by a dual LED flash. In the connectivity options, the smartphone supports Dual SIM, 4G VoLTE, WiFi 802.11 ac dual-band, Bluetooth 5, GPS/GLONASS, and USB Type-C port. It runs Android 9 Pie-based FunTouch OS 9 with Jovi smart assistant and is powered by a 4000 mAh battery with 22.5W fast charging support.